Situated in the magnificent gated resort of Emerald Island is our luxurious 7 bedrooms/5.5 bathrooms villa that sleeps up to 16 people in lavishness and comfort. Encircled by a protected buffer of woodlands and wetlands, our Palm Oasis Villa is a "land island" amidst a sea of lush vegetation. 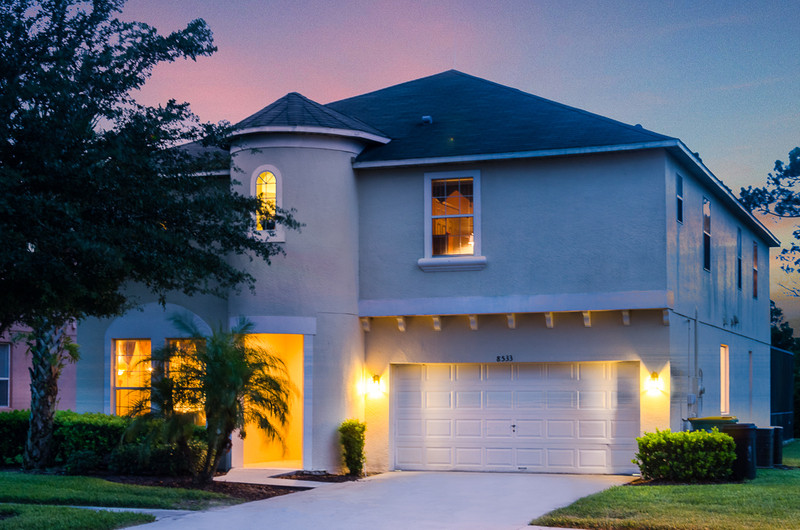 Only a few miles from Walt Disney World and a short walk or drive to shopping and dining, 2 supermarkets, and many golf courses, this "island" serves as a haven from the larger world while remaining central to everything the world's most popular destination with millions of visitors a year has to offer. 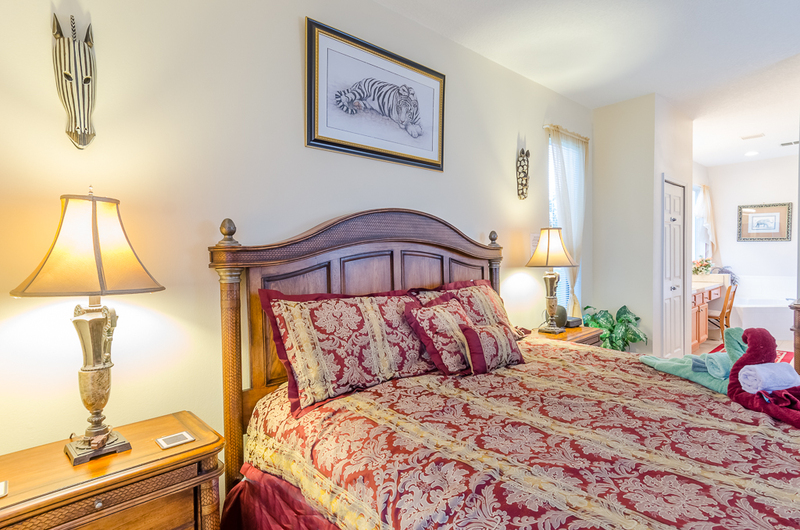 For your comfort there are 7 Luxurious Bedrooms and 5.5 Bathrooms in total (approx. 3900 square feet). 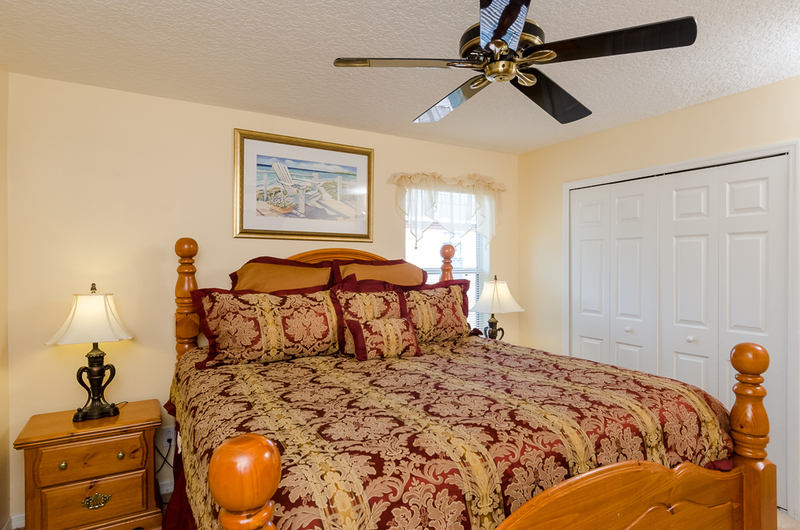 The rooms consist of 3 master suites each with king size beds and their own private bathrooms, 1 queen size bed, 2 double beds, 4 twin size beds (1 set of bunk beds), and a double-sized sofa bed. 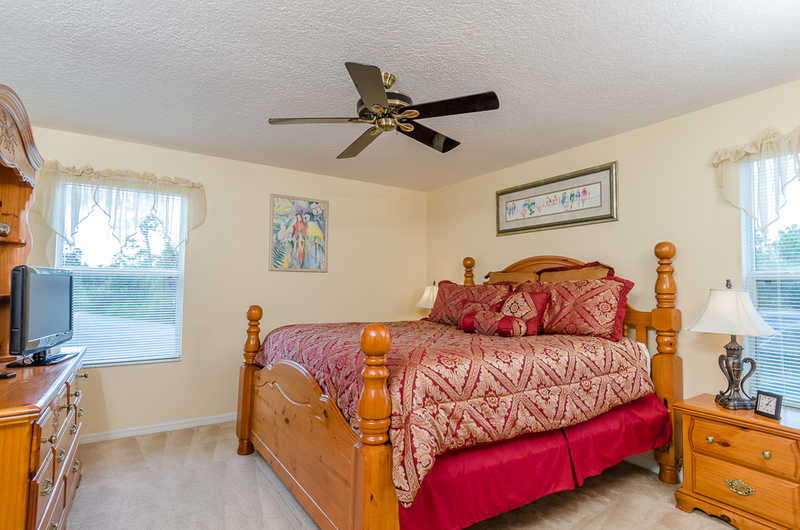 Every bed has a plush large Pillowtop Mattress unlike any you've ever slept on! Trust me. 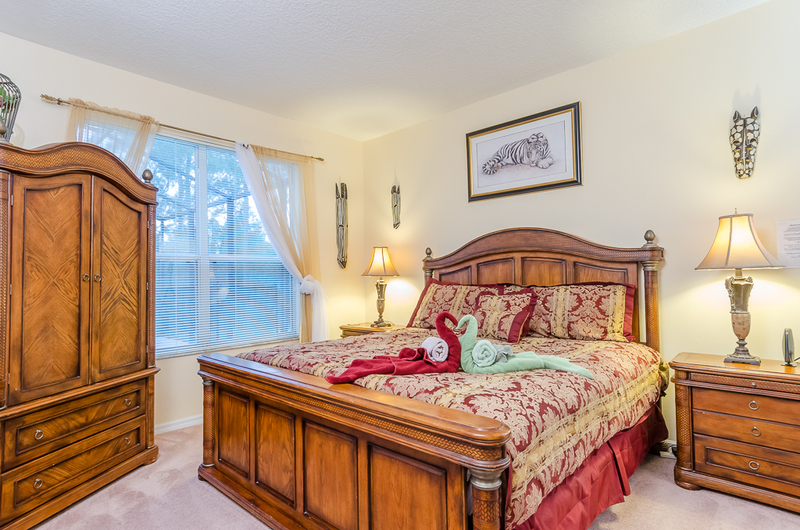 * Master Suite 1 on ground floor with king size bed, private ensuite bathroom with jacuzzi, & 32 inch TV. 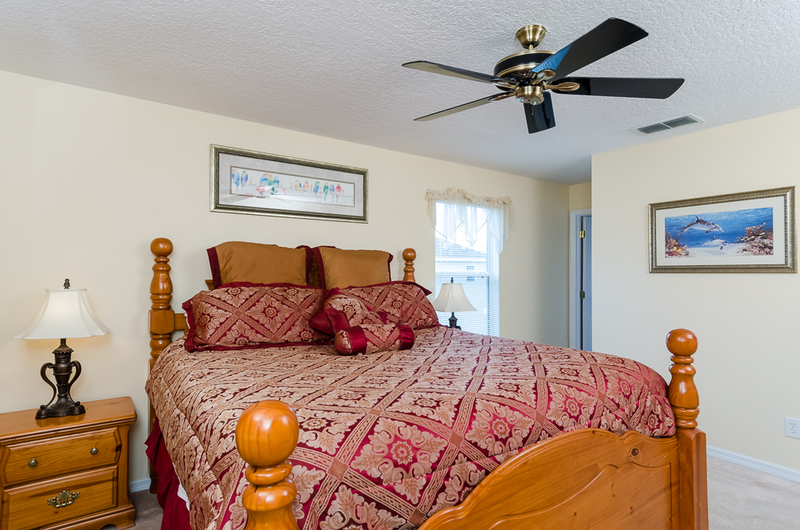 * Master Suites 2 & 3 on 2nd floor with king size beds, each with private bathroom suites, and each with 26 inch Flat-Screen TV's. 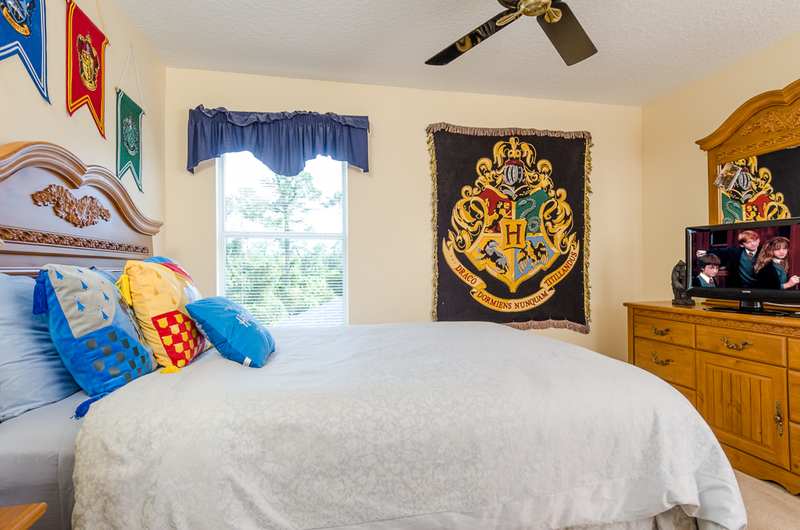 * Bedroom 4 with queen size bed (The Harry Potter Room), 26 inch Flat-Screen TV, & shared full bathroom. 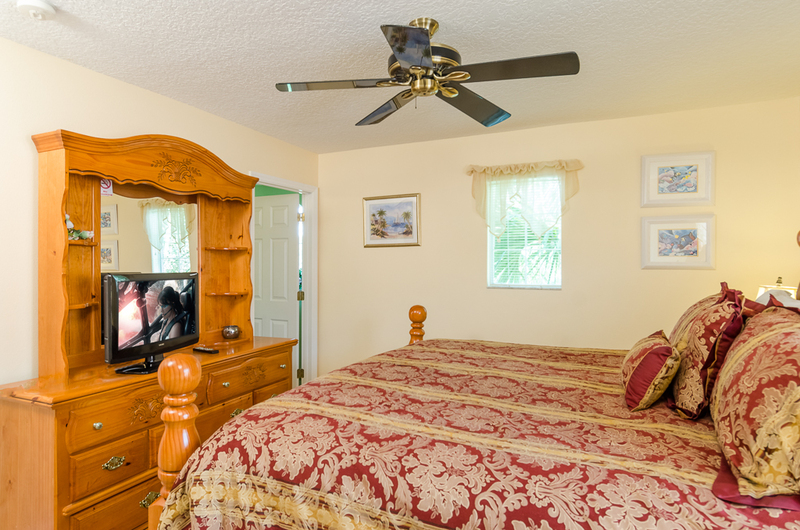 * Bedroom 5 (The Minnie Room) with 2 double sized beds, 20 inch TV, and shared full bathroom. 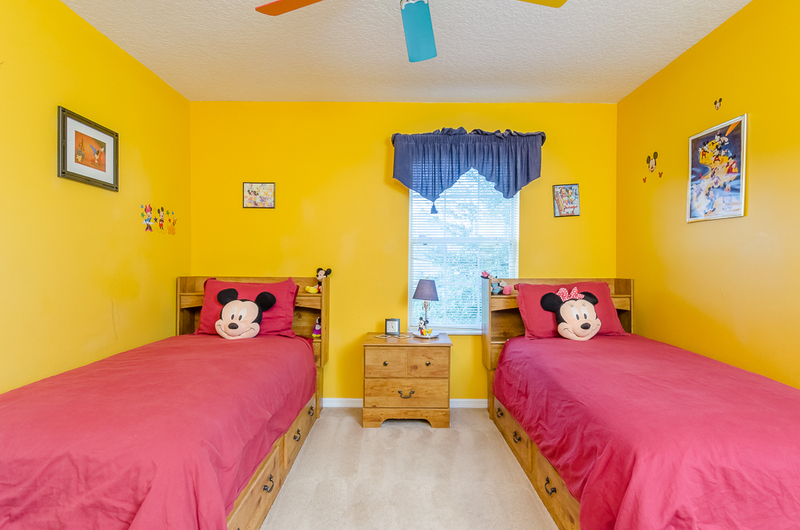 * Bedroom 6 (The Mickey Room) with 2 twin size beds, 20 inch TV, and shared full bathroom. 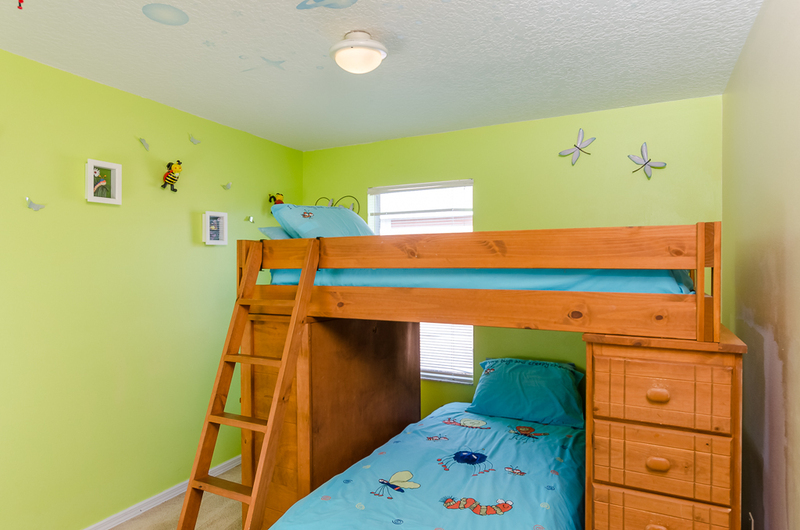 * Bedroom 7 with 2 twin size Bunk Beds and shared full bathroom. 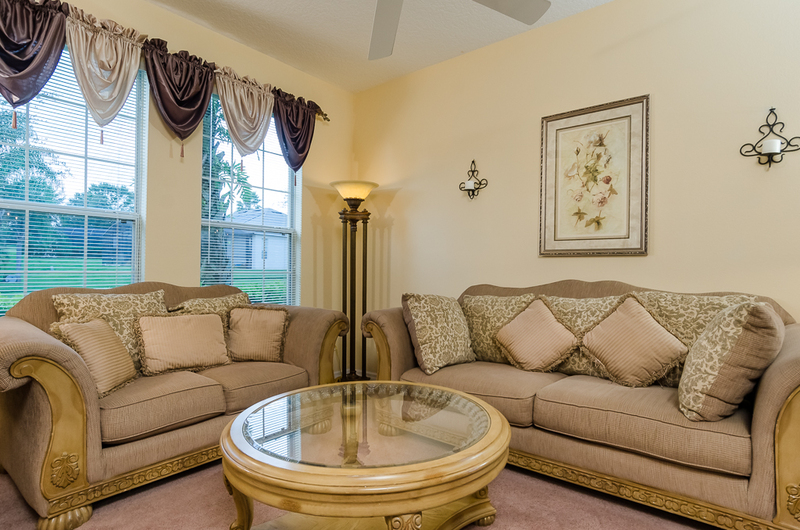 * There is also a double sofabed located on the ground floor which can comfortably sleep 2. 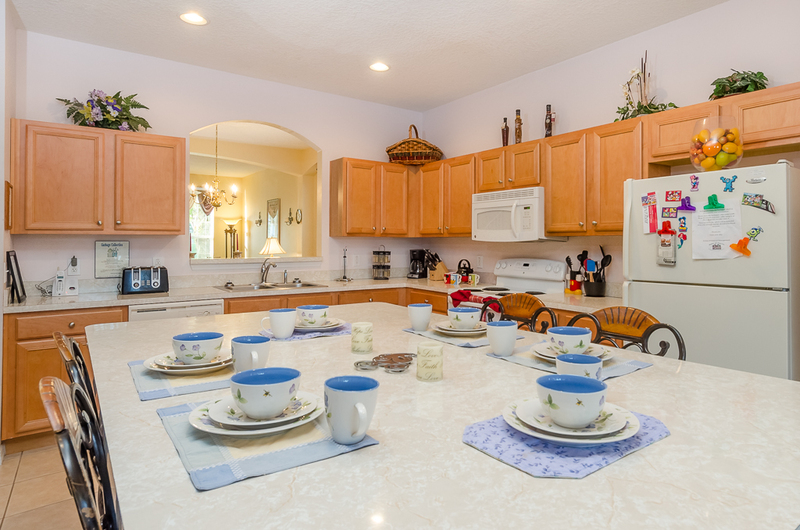 There is a large and well-equipped kitchen with an island, breakfast table, oven and hob, fridge/freezer, microwave, dishwasher plus crockery and cutlery to cater for your needs. 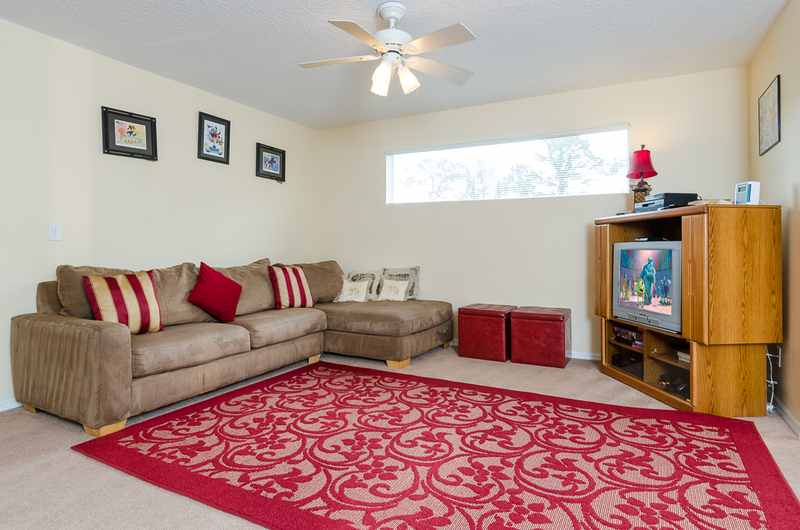 The villa's seating areas consist of a living room, family room with a 55 inch flat wide-screen TV, landing area lounge with TV and video games, and nook area. 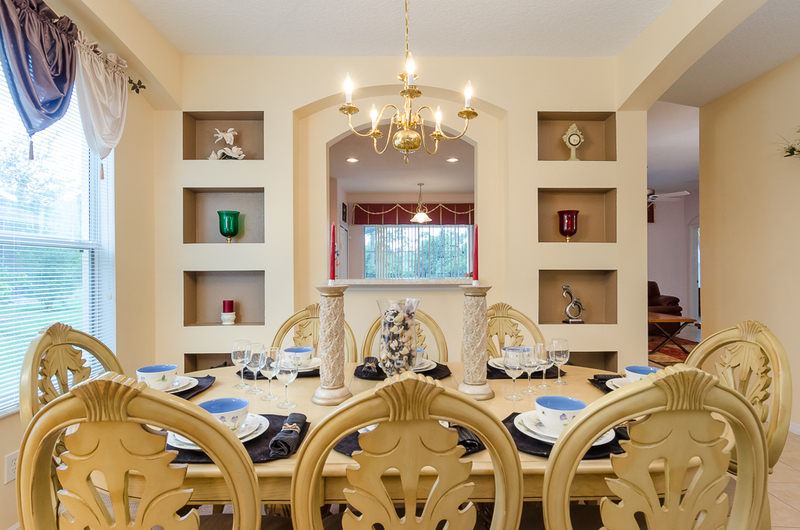 The dining room can comfortably seat 8. Plenty of space so you never feel crowded. 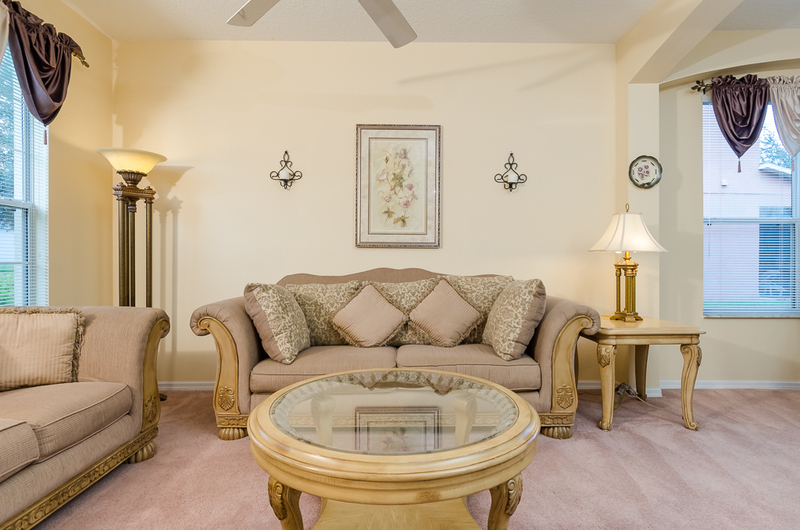 Our home benefits from central air conditioning and is decorated and furnished above that expected for rental property. 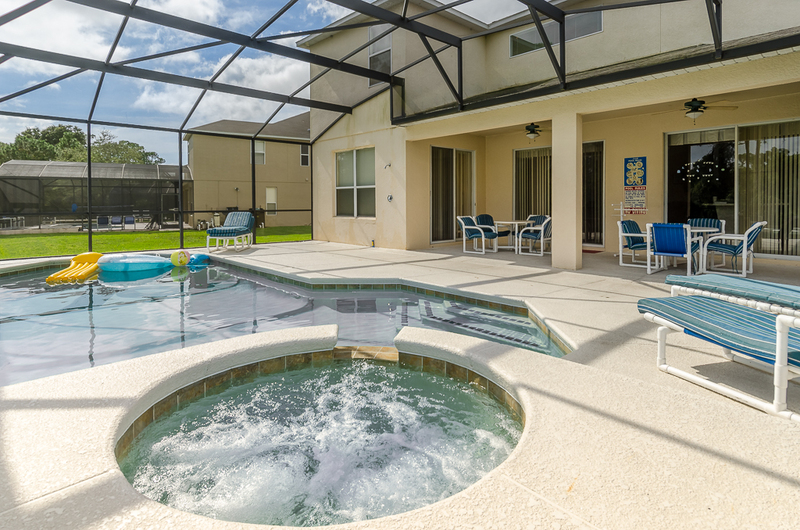 For the ultimate in relaxation and enjoyment the villa has its own enlarged private South-Facing pool with jacuzzi & massage, plus 10 foot covered lanai for shade, so you can unwind after a busy day at the parks. 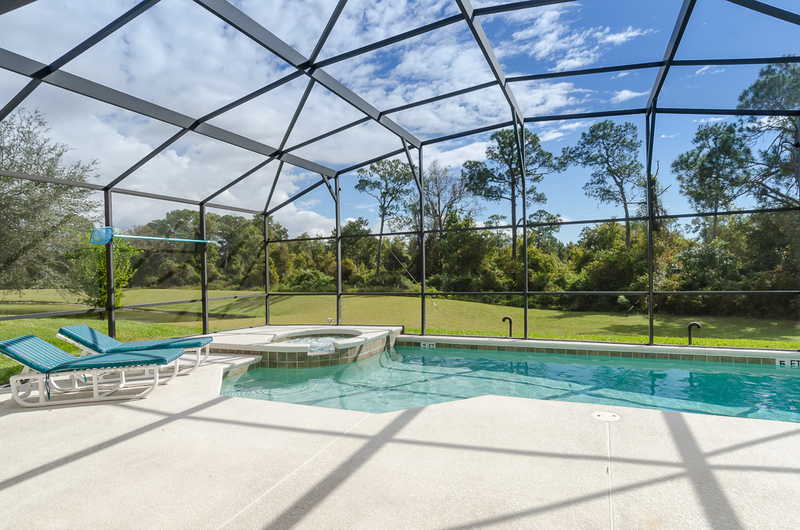 The pool is enclosed with a screen from all sides and is heated. 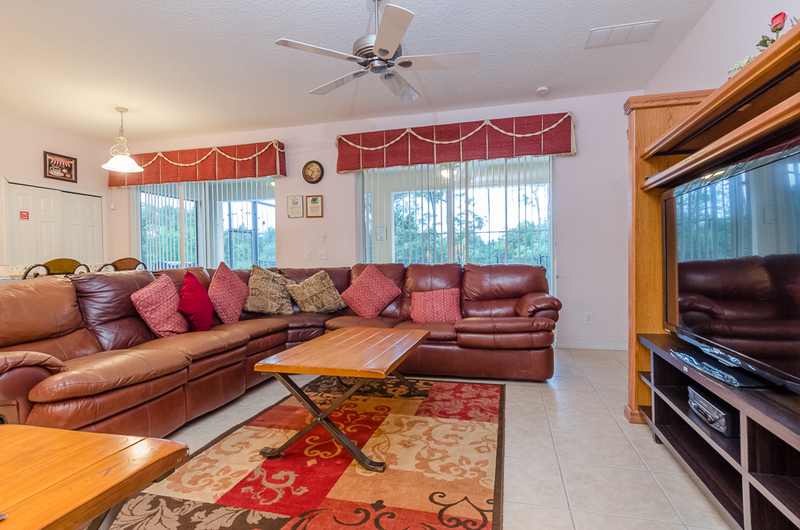 The serene view from the pool deck and backyard is of a wooded conservation area with a lake so there is more privacy than most properties in Emerald Island. The villa also has a gas BBQ grill in the backyard available for your use at any time. 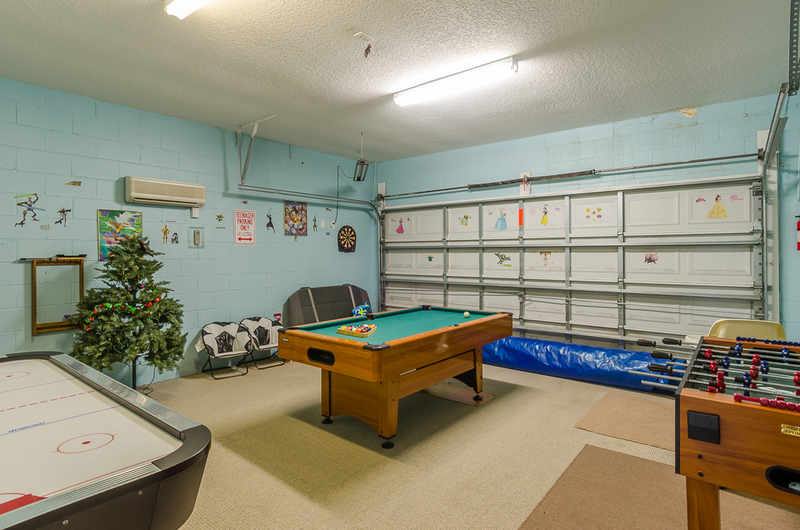 The home also has 2 games rooms for your families enjoyment, equipped with a pool table, air hockey, foosball table, darts, board games, TV, DVD, VCR, and playstation 2 with games. You and the kids will find it hard to leave the house. *** Free High-Speed Wireless Internet throughout the villa. My family absolutely loved our stay. The villa was just as pictured on line. It had everything we needed for optimal comfort; washer, dryer, blender, iron. The resort was convenient to all the activities we planned, Disney, Uiversal, water park,jet skiing! 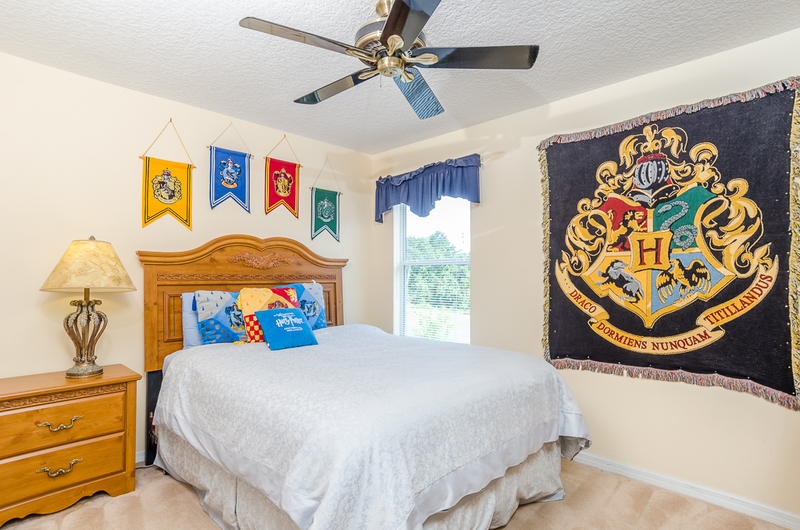 We plan to make this our accommodations evert I'm we do Disney. 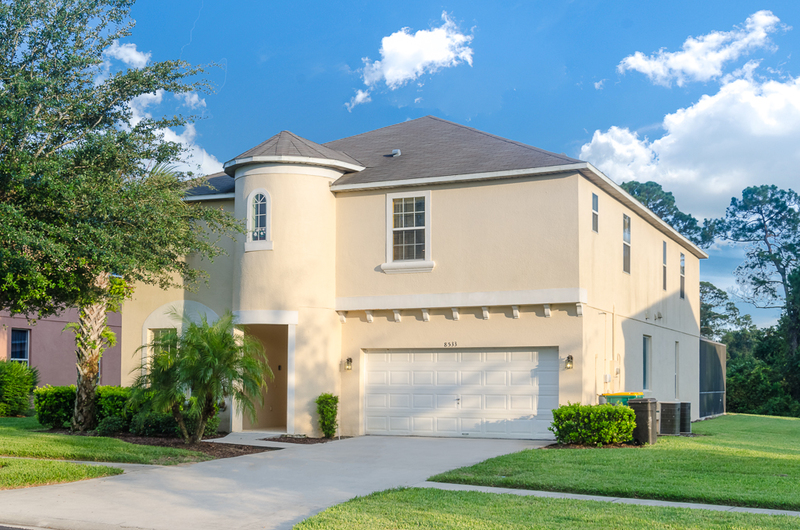 I have already recommended Emerald Island to friends and Family! Amzing home everything we had wished for and more! We spent a 7 days here and it was brilliant. 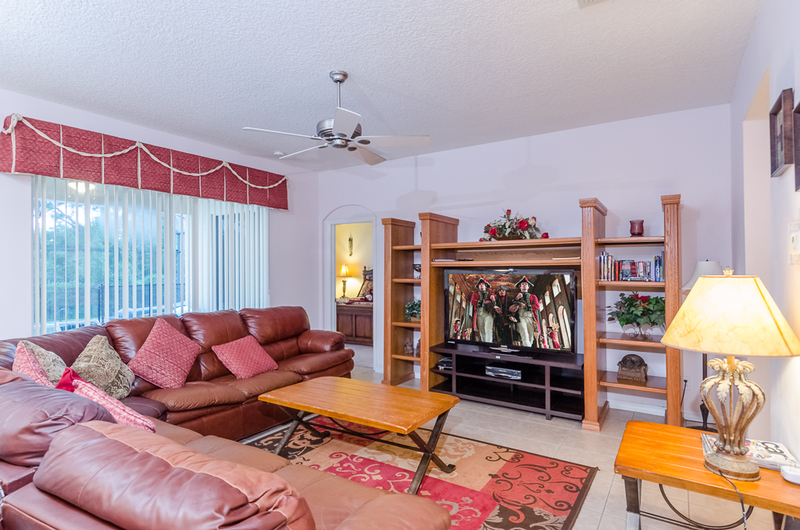 If you have any problems they are very quick to respond and dealt with minor issues very professionally emerald island is a great place to stay. Close to restaurants and shops and Disney our kids loved the pool and games room. Thank you!! It was our privilege having you stay at our lovely villa. We would be honored to welcome you back again in the future.